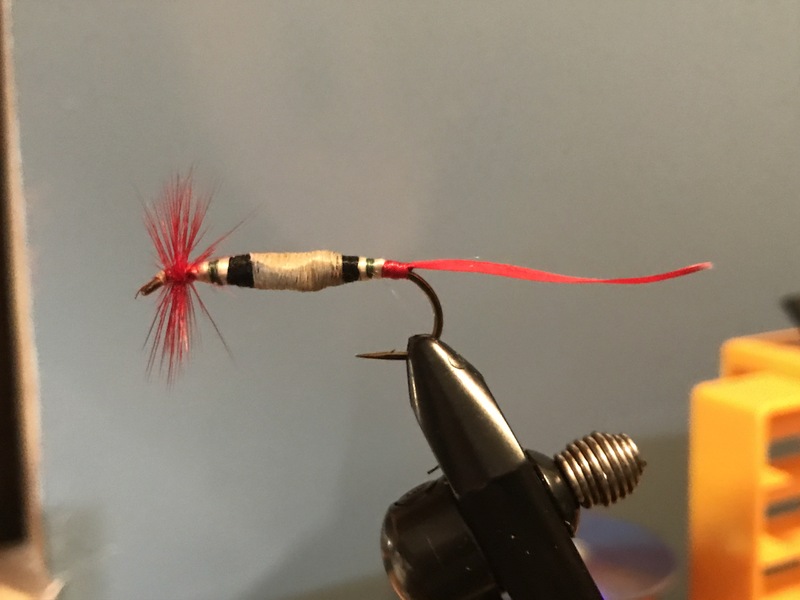 Making these service ribbon flies may or may not sell well for Healing Waters. 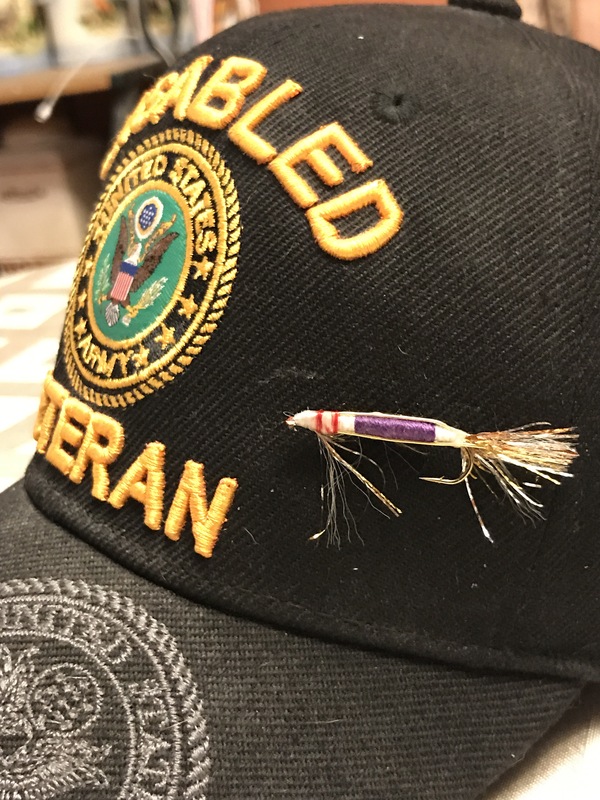 I’m doing my best to design them with respect to the veteran that buys or receives one. The best part is, I’m having fun making them. 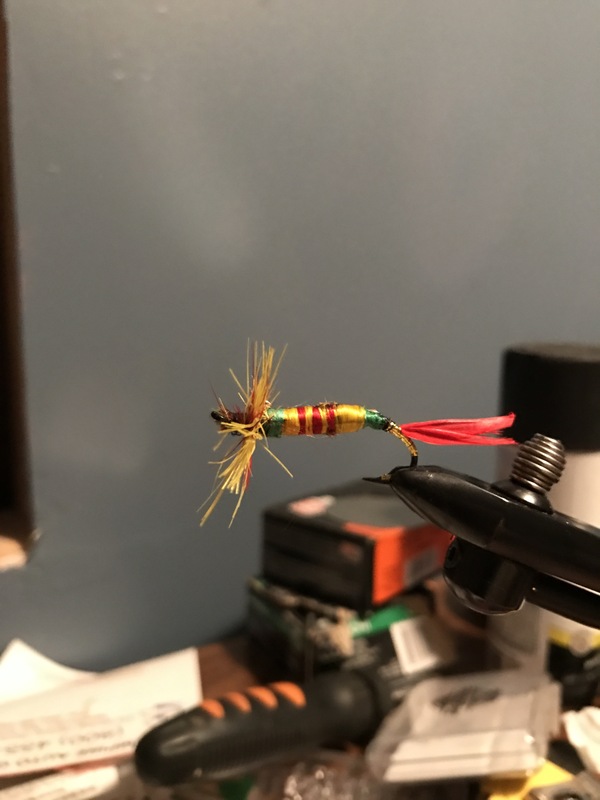 That is another point in favor of fly tying for therapy. My mind stays focused on creating instead of destroying, hurting, etc. So far I have designed the Korean War service ribbon, the Vietnam Service ribbon, the Kuwait Liberation ribbon, the Iraqi Freedom one and the Purple Heart Medal. 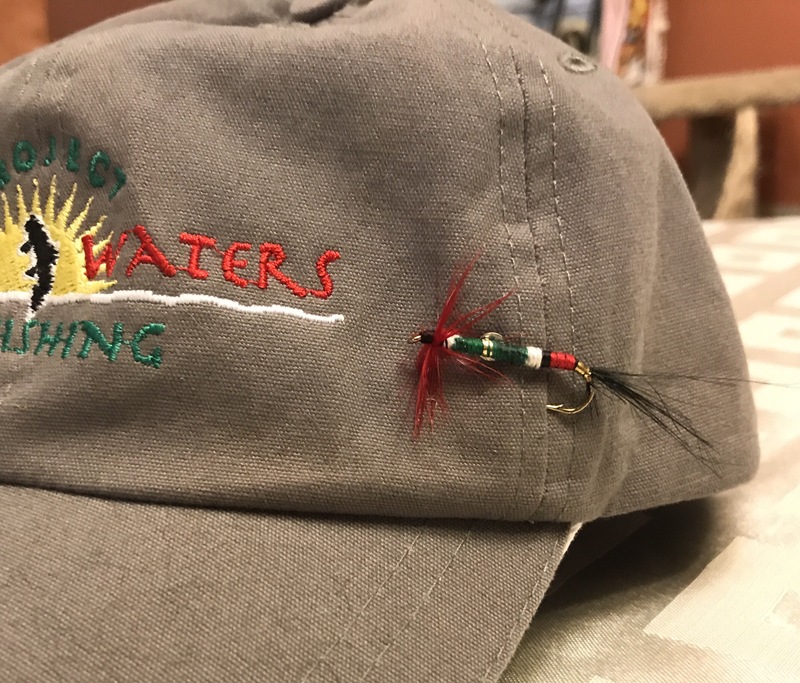 They are all for sale@ $5.99 each, and all sold as fishable flies or as hat/lapel pins. Just email your interest to Fliesforlife@yahoo.com. Price includes shipping. 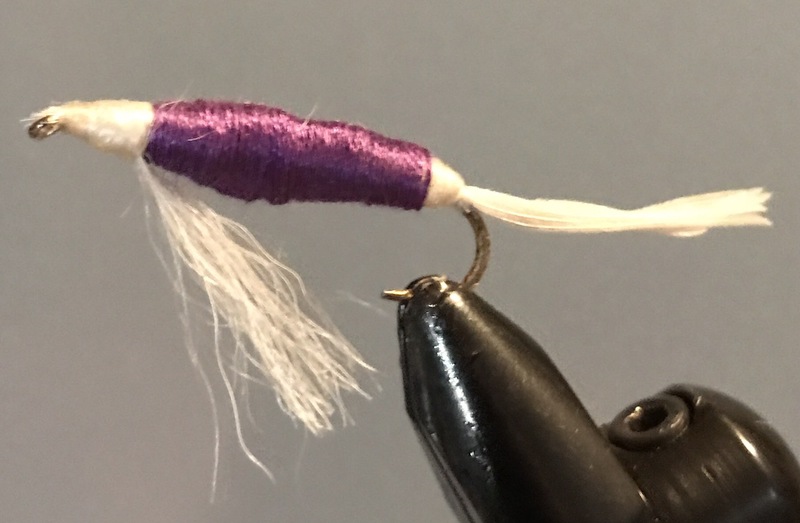 $3.00 of each fly is donated to Project Healing Waters. Please don’t forget that I am a disabled veteran myself and have tremering hands. 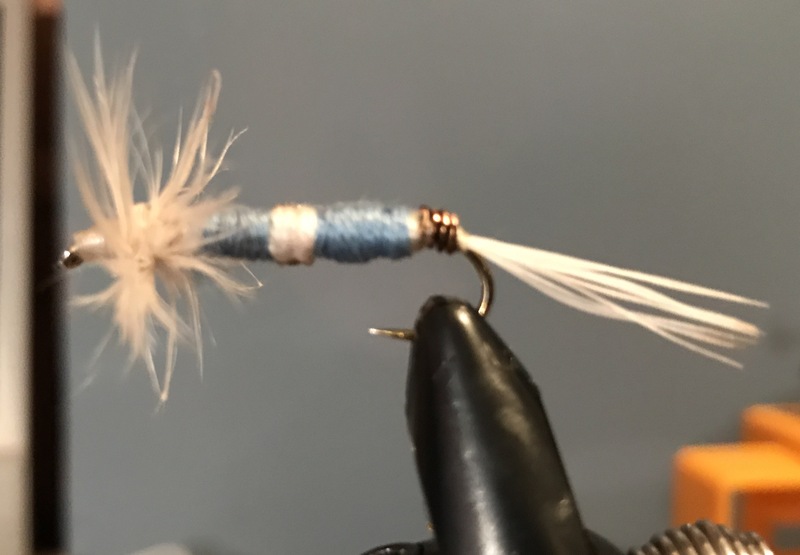 I will not send flies that I wouldn’t be proud to say that I made, but I am not a commercial tyer. Thank You for any support you can give. Even just sharing blog, twitter or Facebook post helps tremendously for publicity.